Tucked away in the Chehalem Mountains, we’re a little off the beaten path. But we like it that way. Located in the northern Willamette Valley, we believe the Chehalem Mountains has always been an area ripe with possibility. 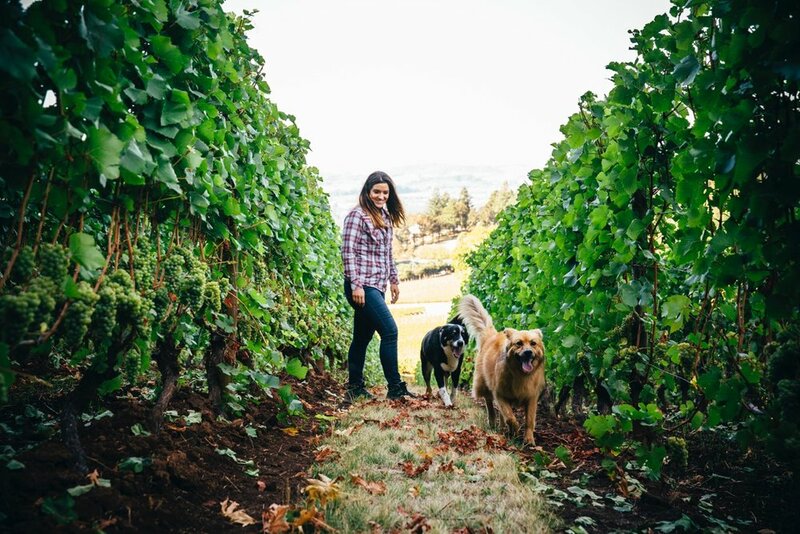 That’s why we planted our first vineyard here and established the first winery here in 1972 – when the Willamette Valley was nothing more than a sleepy hamlet of rolling hills scattered with small farms and acres of open fields. Today, the Chehalem Mountains region is still rural and idyllic. Vineyards and world-class wineries are surrounded by lush farm and agricultural land, and are often hidden by old growth fir forests. On a drive to Adelsheim, you’ll see alpacas, horses, goats, and even donkeys (as well as lots of other fauna)! We now own more than 200 acres of land here, with vineyards planted in excess of 180 acres. Our estate sites, like the geography of the Chehalem Mountains, are diverse – some big, some small, some at higher elevations, some at lower elevations, some on volcanic soils, some on sedimentary soils. 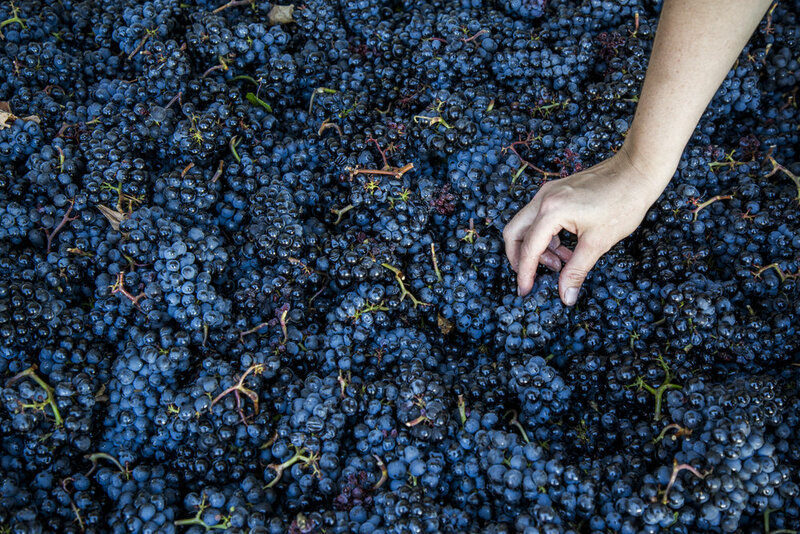 Adelsheim has a long history of collaborating with partner vineyards to source the best fruit possible from the Chehalem Mountains and Willamette Valley. Fruit from some of our outstanding single vineyard wines come from grower partners including Zenith, Grand Oak, and Winderlea. Our tasting room is open 360 days a year. Drop in for a tasting and meet our friendly wine experts who are passionate about what they do and learn what makes our wine among the world’s best.